Key features: Provides proactive antimalware protection for secure collaboration on Microsoft SharePoint servers. ESET Security for Microsoft SharePoint Server allows for worry-free searching, uploading or downloading of files to your SharePoint databases. More info. Key features: bridges the fixed/mobile application divide by allowing any existing or new browser-based enterprise application to be deployed across multiple device types, including mobile devices, PCs and laptops. 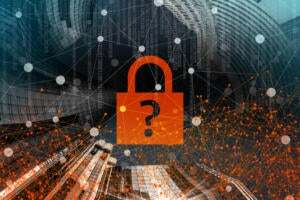 Link is designed with data security, rather than device security, at its core, allowing corporate data to be protected under any circumstance and on any computing device, without placing restrictions or limitations on the device used. More info. 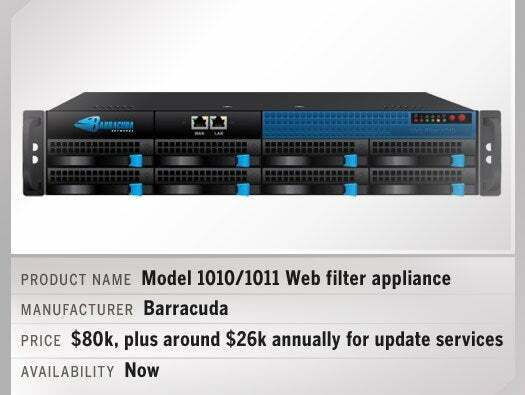 Key features: The 1010 and 1011 web filters now include 10Gigabit Ethernet connectivity, the first such products from Barracuda to do so. More info. 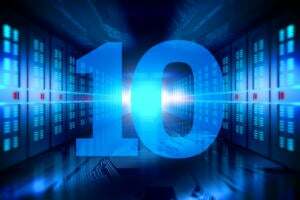 Key features: Converged compute and storage infrastructure enables IT teams to tailor and seamlessly scale their environment to fit individual requirements, whether for an enterprise branch office with limited on-site IT resources (NX-1000) or core data centers tasked with supporting an increasingly diverse and demanding set of workloads (NX-6000). More info. Key features: Converged compute and storage infrastructure enables IT teams to tailor and seamlessly scale their environment to fit individual requirements, whether for an enterprise branch office with limited on-site IT resources (NX-1000) or core datacenters tasked with supporting an increasingly diverse and demanding set of workloads (NX-6000). More info. Pricing: Swarm is also free to teams of up to 20 users or workspaces — including access to Perforce technical support. 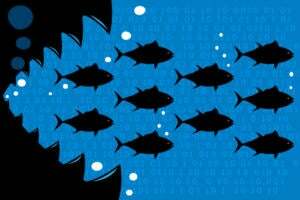 For existing Perforce customers, adding Swarm costs $5 per user per month. Key features: code collaboration platform that enables development teams to meet their goals for faster release cycles, continuous integration and continuous delivery. More info. Key features: CloudSigma 2.0 is the next-generation public cloud, featuring industry-first private patching, DRaaS capabilities, advanced CPU options, all-SSD storage and SDN support. 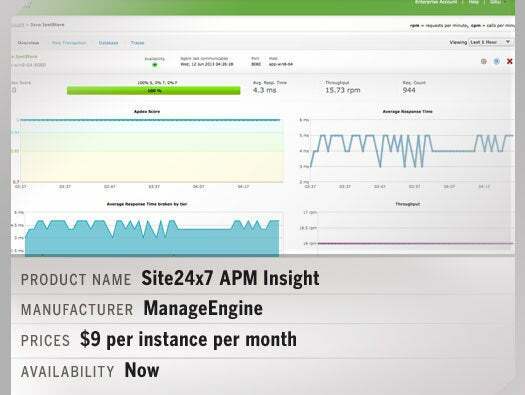 With CloudSigma 2.0, customers have already seen a 30 percent performance improvement. More info. 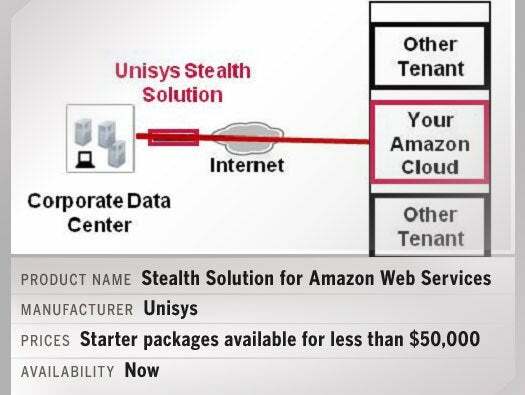 Key features: encrypts communication between the client’s enterprise users and the Amazon cloud, and helps hide Stealth-enabled communities and virtual processing environments from unauthorized users. More info. Key features: A cloud management platform and service catalog that integrates Amazon Web Services, enabling users to build IT solutions with a mix of on-premise virtual and physical servers and public cloud resources. More info. Key features: enables business to easily control encryption and data access to all mobile devices - including laptops, phones, tablets and USBs - from a single, unified management pane. More info. Key features: enables you to publish and update content in real-time across all channels, including blogs, sales and partner teams, websites and online ads with a single click. More info. Key features: ITinvolve Knowledge Collaborator features modern social collaboration to promote knowledge sharing, crowd-sourcing and peer review; ‘follow’ knowledge most relevant to specific individuals; and automatically update knowledge as it’s added. ITinvolve Service Manager combines collaborative IT processes with the knowledge IT professionals need to better understand and manage their complex IT environments. More info. Key features: VMTurbo extends its control system for virtualized/cloud environments to storage and the hybrid cloud, allowing customers to automate decisions for resource allocation and workload placement to optimize performance. More info. Key features: gives enterprise IT real-time, multi-tenant insight, visibility, and control over private, public, and hybrid clouds. The integration with PagerDuty provides incident sync along with in-depth reporting features. More info. Key features: brings dedicated servers into the cloud. Now you can offer smart servers, dedicated servers, public, private and hybrid cloud through a single control panel, with all-new recipe and blueprint automation tools. More info. Key features: visibility into the way web applications behave for end users, end-to-end transaction awareness across entire infrastructures, isolation of performance issues to accelerate resolution and more. More info. Key features: The next generation of OneFabric Data Center provides the industry's most flexible and intelligent solution, delivering superior control and increased network visibility from the data center to the access edge. More info. 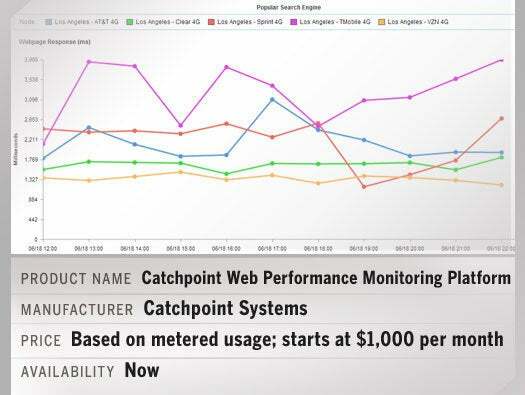 Key features: Catchpoint helps organizations monitor the performance of Web and mobile services. It has expanded its Web performance monitoring capabilities by adding wireless 4G monitoring capabilities after successfully deploying 20 new wireless nodes nationwide. More info. Key features: New features include device-specific user interfaces for applications running on desktops, tablets and smartphones; simple reuse and sharing of apps and components in an internal Enterprise App Store; and advanced platform integration options. More info. Key features: ePrism Email Security Suite v9.0 is all about a completely redesigned Administrator Dashboard based on one primary goal: to make managing your email security solution faster and easier. More info. Key features: nGeniusONE unifies application performance management and network performance management in a single platform to deliver correlated metrics and simplified workflows that dramatically streamlines service delivery management activities. More info. Key features: The Five9 Supervisor App for the iPad allows management of contact center staff from anywhere. Supervisors can view queues, agent activity and statistics, as well as text chat with a single agent, group of agents or other supervisors. Built-in soft phone enables supervisors to listen, whisper or barge in to ensure the high-quality interactions. More info. Key features: ActiveBatch is a scheduling and workload automation solution that supports Azure, allowing IT organizations to execute workloads that span on-premises and cloud-based infrastructures and automatically provision Azure instances to match workload processing requirements. More info. 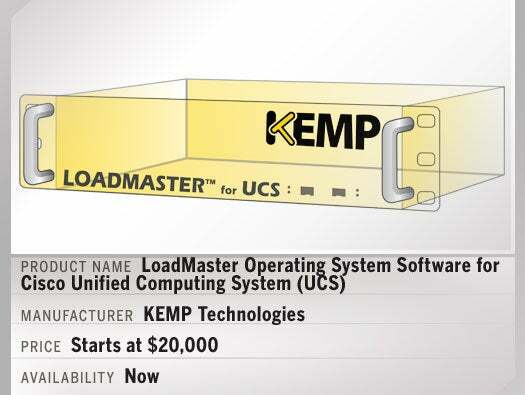 Key features: KEMP's LMOS-for-UCS, IVT approved by Cisco, runs natively on a B-series UCS blade as a "host" ADC operating system, leveraging the high-performance compute, I/O and fabric infrastructure. More info.